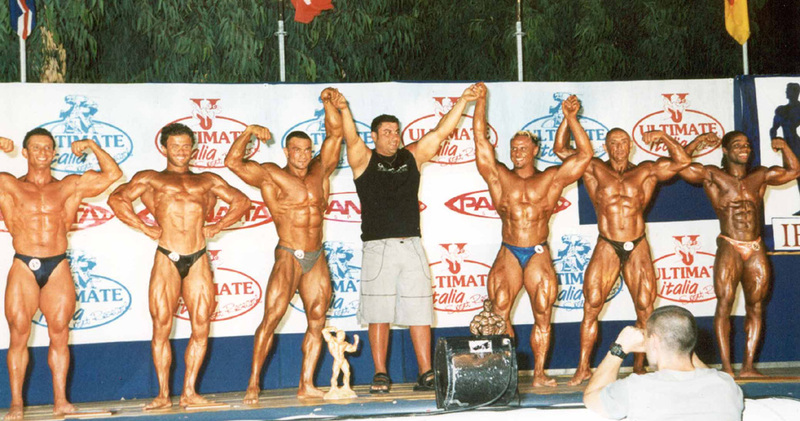 In Sapri (Italy) the seventh IBFA Mr. & Miss Europe, combined with Mr. Italy Bodybuilding and Fitness occurred on July 4-5-6. 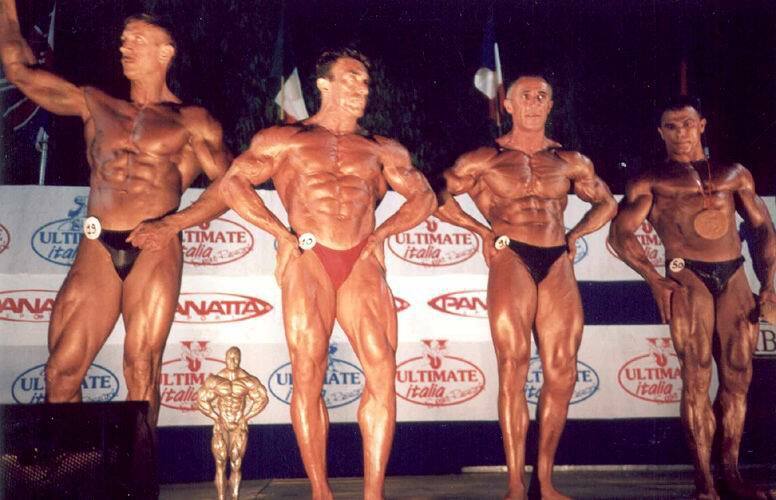 Bodybuilders come from England, Scotland, France, Ireland, Jugoslavia, Montenegro e Lithuania to compete with the finest italian athletes. After two days of close comparisons among almost 200 competitors, the absolute winners were elected; 2 formidable young Italians- Romeo Basso (Salerno) and Simona Fulco (Palermo). 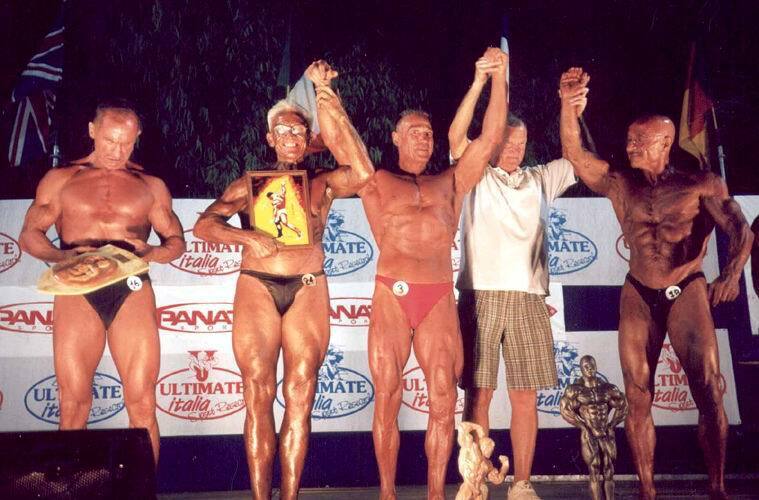 The Jury include Robert Kennedy of Muscle mag international, who was awarded the Grimek prize, for his lifetime achievement. 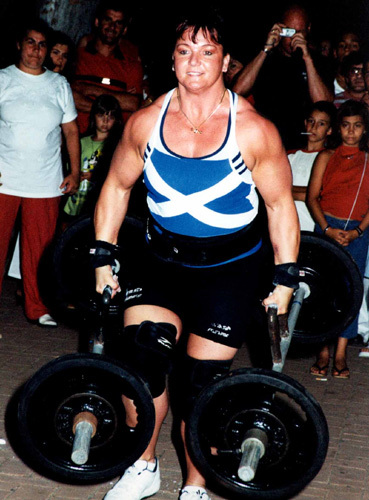 Exibitions were given by Paul Sutton and Pasquale Caiazzo both world champions in their speciality, along with Jackie Young the strongest women in the world. 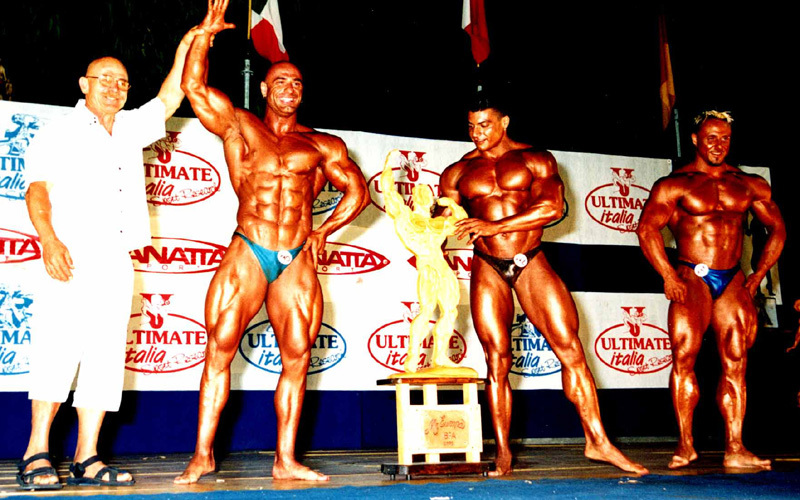 The next IBFA world championship will occur on November 29 organized by Michel Gauthier.